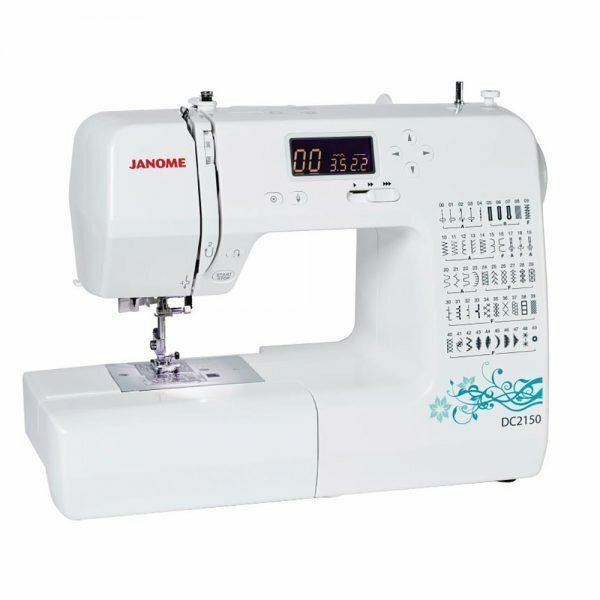 Janome's entry Level Computerised model. 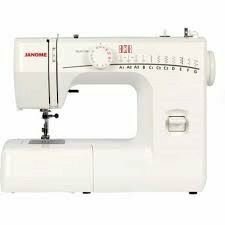 Featuring 50 built in stitches with 3 Buttonhole styles. LCD Display. 7 Piece feed dog and clear stitch reference guide. Plus convenient storage compartment. 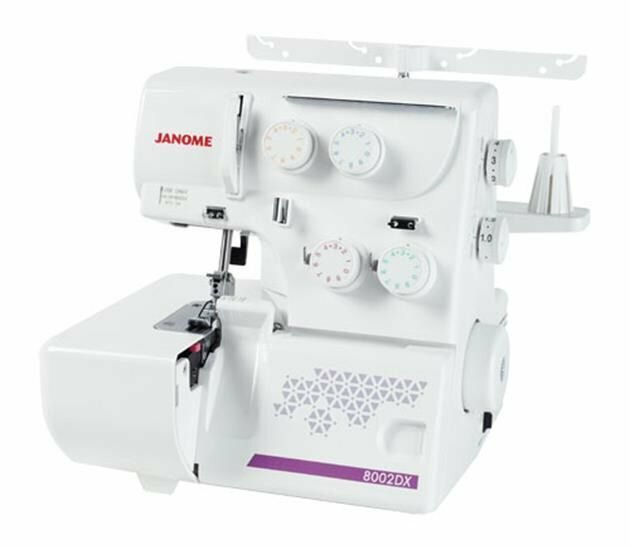 Built in needle threader and easy functionality with Start/Stop button, Needle up/down button, reverse button, speed control slide and one hand thread cutter. 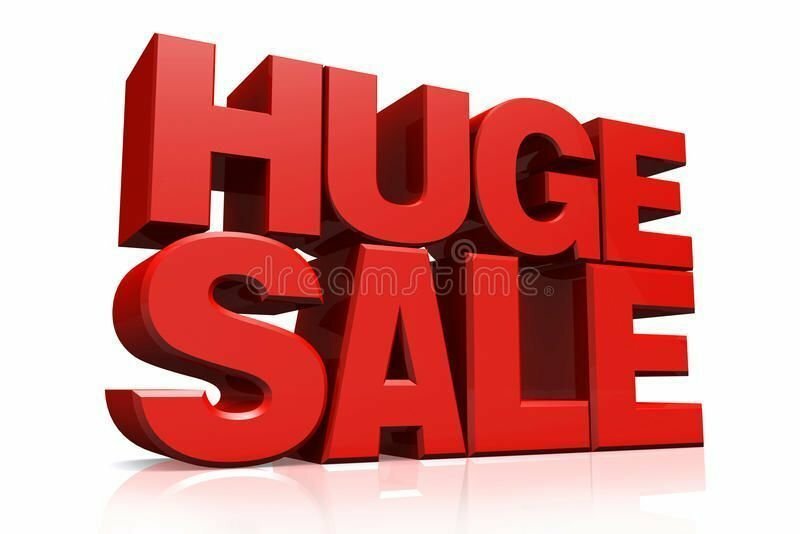 Hurry ourFirst Quarter 2018 sale is on now. Offers end once current stocks run out. 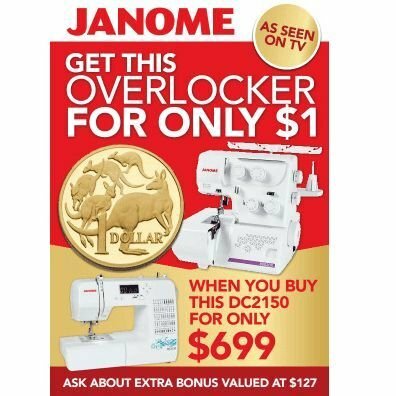 This 4 thread overlocker is the perfect companion machine for the developing sewist, and a must for creating professional looking garments. 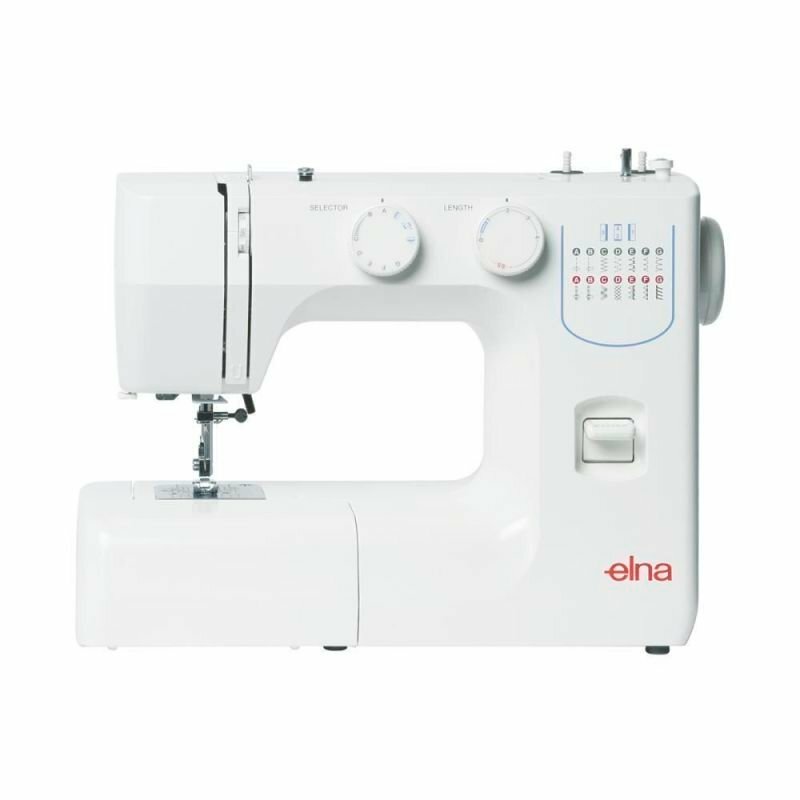 This 4 thread overlocker gives you a wide range of features in a compact machine. With easy dial adjustments and bonus feet, projects will be completed quickly and effortlessly.